Pop Lyric Or Horror Quote? 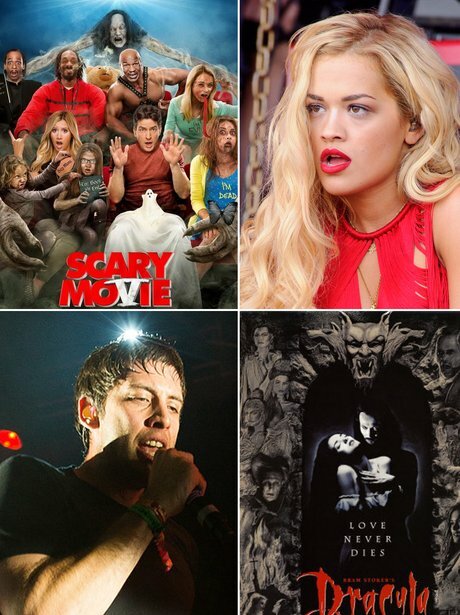 QUIZ: Pop Lyric Or Horror Movie Quote? 9. Pop Lyric Or Horror Quote? "Maybe I remembered my decent side. Wash the kisses off my neck". See the full gallery: QUIZ: Pop Lyric Or Horror Movie Quote?